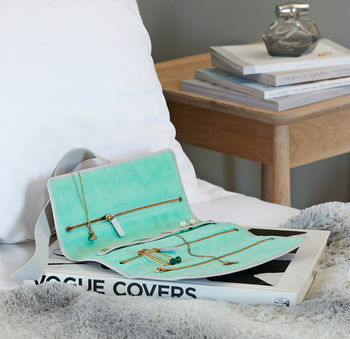 STOW has disrupted the world of travel accessories. Our contemporary, colourful and practical designs are meticulously hand-crafted for a lifetime of use. STOW launched 5 years ago from our founder's kitchen in North Herts. Our bold styles are now used by Meghan, Duchess of Sussex, Bobbi Brown, Victoria Pendleton CBE and Karren Brady CBE. 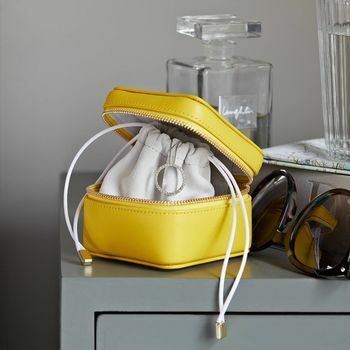 Carol Lovell founded STOW in 2013 with a mission to create THE global destination for luxurious, practical and life-lasting travel accessories - through her own search for the above she had discovered there lacked a spirited specialist brand in this market sector. Our customers appreciate our pioneering vision and our original designs. They too have adventure in their bones and aspire to push boundaries while also appreciating the centuries old traditional artisan skills required to craft excellence. 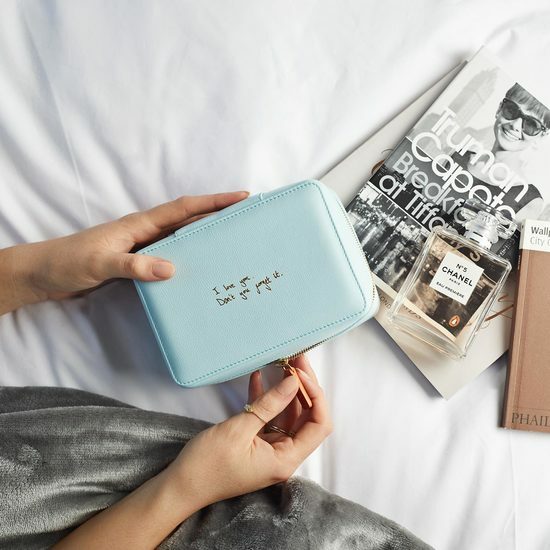 STOW is regularly featured in global and UK press including Vogue UK & USA, FT, Times, Telegraph, GQ, Harpers, Stylist, and Sunday Times Travel Magazine amongst others. 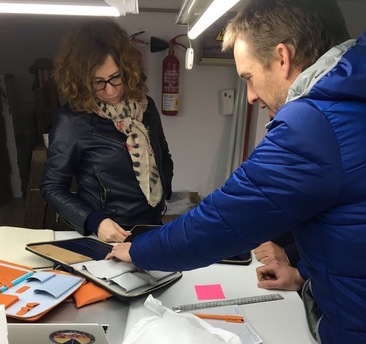 While searching for a specialist luxury leather partner with the necessary traditional skills required to produce the shapes and craftsmanship Carol envisaged, she met our English factory partner (via Linked-in) and his Spanish wife who were daringly embarking upon their own new business by setting up a factory to produce leather goods in Spain. 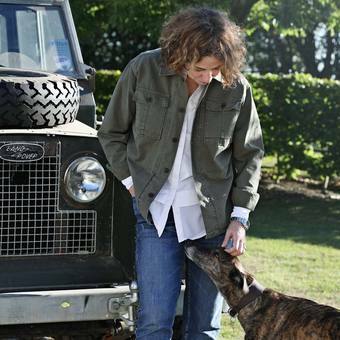 Having been unable to find a British based factory she could successfully engage with - either because they did not have the necessary skills required or the belief in her vision - Carol felt the stars had aligned when she met them, she had found a couple that were equally entrepreneurially intrepid. Together we have supported and grown alongside each other in our joint mission to create the best luxury leather travel accessories. 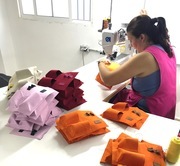 Carol visits Andalucia on a regular basis to meet their team of master craftsmen who bring her designs to life over a process which can take anything from three months to a year. 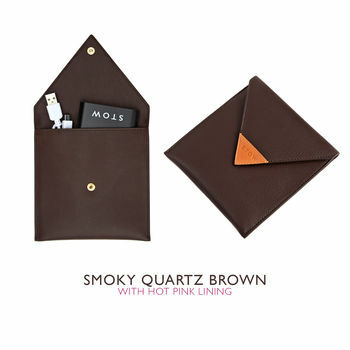 "Lovely soft orange leather - good quality"
"Quality of the item is excellent"
"A lovely gift for my BA cabin crew friend, the girl who has everything! Beautifully made box which she can slip into her cabin baggage,"
"Telegraph magazine. "Luxe Touch - Spoil him rotten" "
"Christmas Gifts For Her: Christmas Gift Guide 2016"
""This case is equipped with everything you need to be productive on the go."" 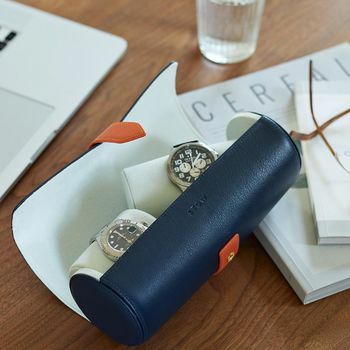 "Referring to the First Class Tech Case: one of the "three best travel wallets""
If no personalisation is required, your order will be packed and dispatched on the same day you make the order as long as we receive it before 1pm Monday to Friday. Please allow 2 working days before personalised orders are dispatched. Orders received on a Saturday and Sunday are packed and dispatched on Monday unless they require personalisation, in which case please allow up to 2 working days. All orders are sent by UPS and are trackable, fully insured in transit, and require a signature upon delivery. Your STOW purchase is sent in a luxury white & orange stow branded gift box and dust bag which we pack in an outer protective postal carton. Please ensure a sharp blade is not used to open the box to prevent any possible damage to our leather.